Author J.A. 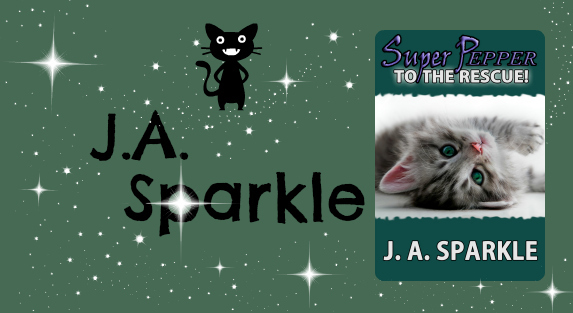 Sparkle is an adorable writing duo! Jenica puts the “J” in J.A. Sparkle. At nine years young, she likes to sing, draw and dance. Creating stories is just another way Jenica likes to express herself. Amberly puts the “A” in J.A. Sparkle. At the age of seven, Amberly likes to read, talk and be silly. Dreaming up new characters and acting out their personalities is what she does best. Check out their debut publication and support this young writing team! #Free on Kindle Unlimited or available for purchase at $0.99!